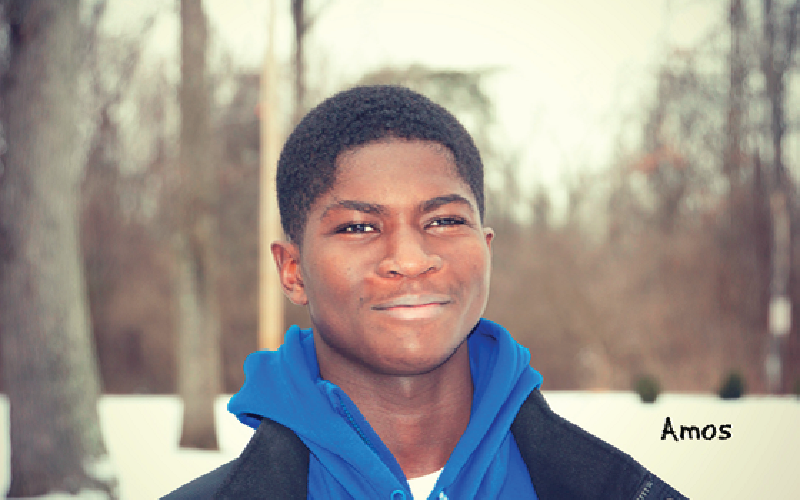 Amos came to BHGH in 2012 and is currently a junior. He is looking forward to being a senior in the fall. Being in the program has afforded him a college preparatory education and a chance to play football. His hope for the future is to graduate in 2018 and attend college, possibly majoring in sports management.